Suzy Hamilton Legacy Fund honours the work of one woman environmental activist each year through a cash award. 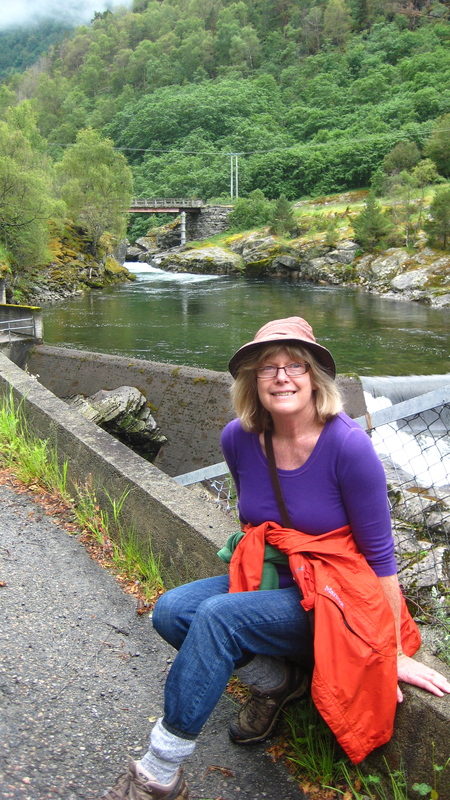 The fund was established in 2016 after well-loved and dedicated West Kootenay environmental activist, founder of the West Kootenay EcoSociety and mentor, Suzy Hamilton, died. For this year’s award, nominations can be sent to mattwglowe @ gmail.com. Entries must include the name and contact information of the nominee as well as a short paragraph about the work they do for the environment. The deadline is April 30. The Suzy Hamilton Legacy Fund has grown since it’s inception in 2016. Suzy’s legacy honours women environmental activists making change.